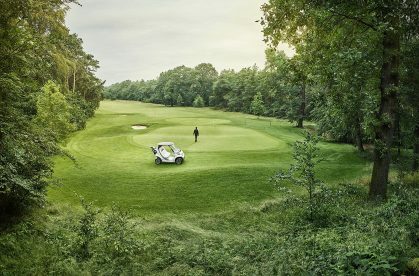 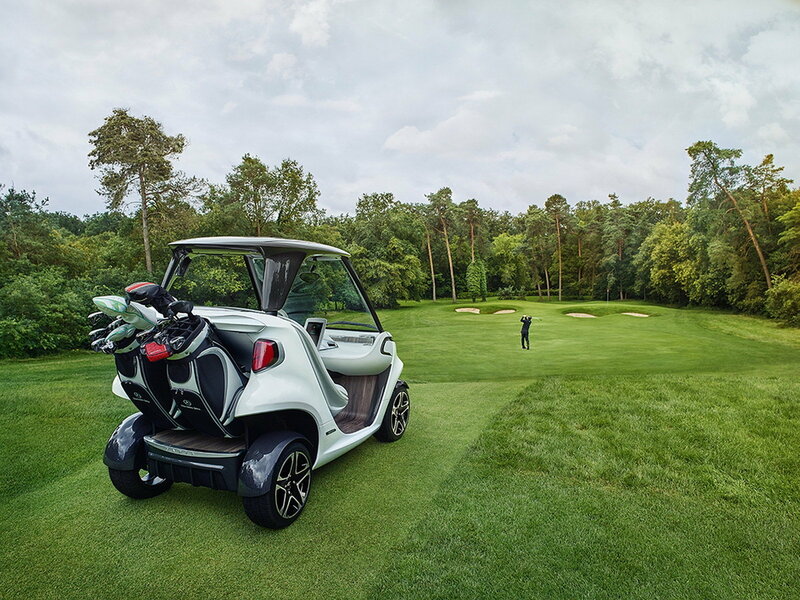 Mercedes Garia Golf Cart was created jointly with the Danish design company Garia. 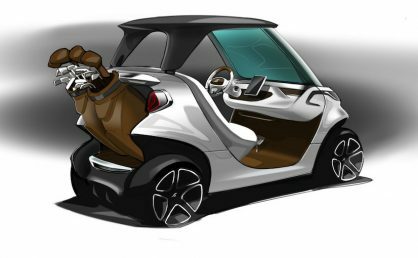 The prototype of the golf car was shown in July 2016, the production version of the car is almost the same. 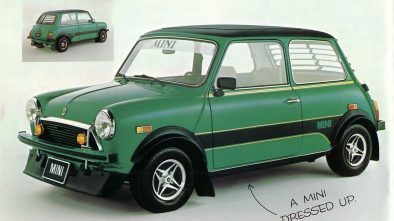 “The coolest golf car in history”, — told us the creators. 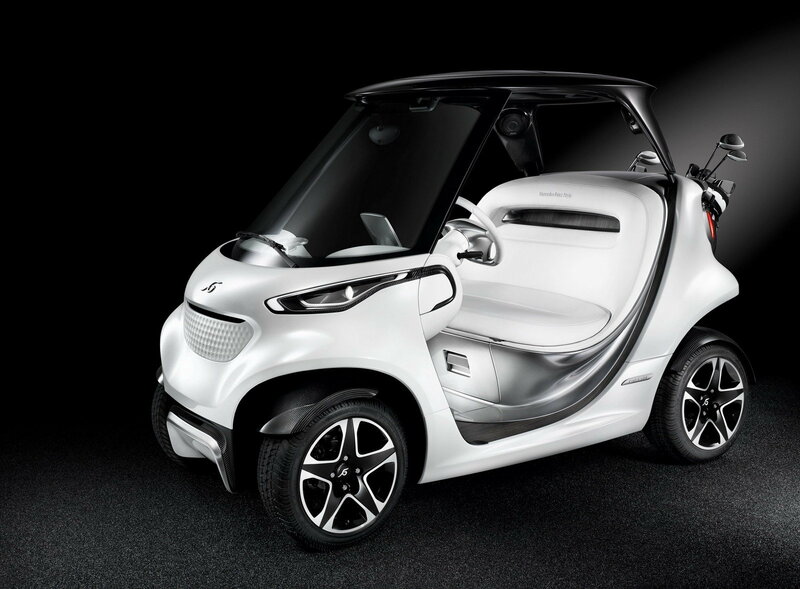 Mercedes Garia Golf Cart is distinguished by a deep study of the design and a rich bundle. 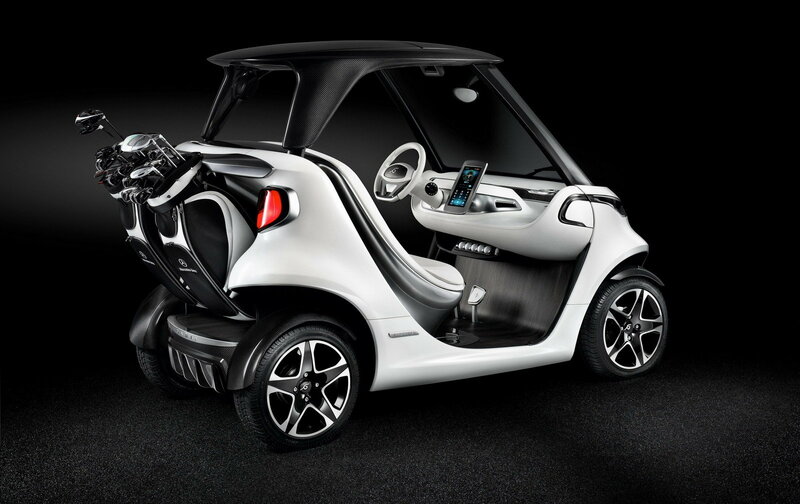 Bluetooth, Wi-Fi, Hi-Fi speakers, a beverage fridge, heated windshield and alloy wheels. 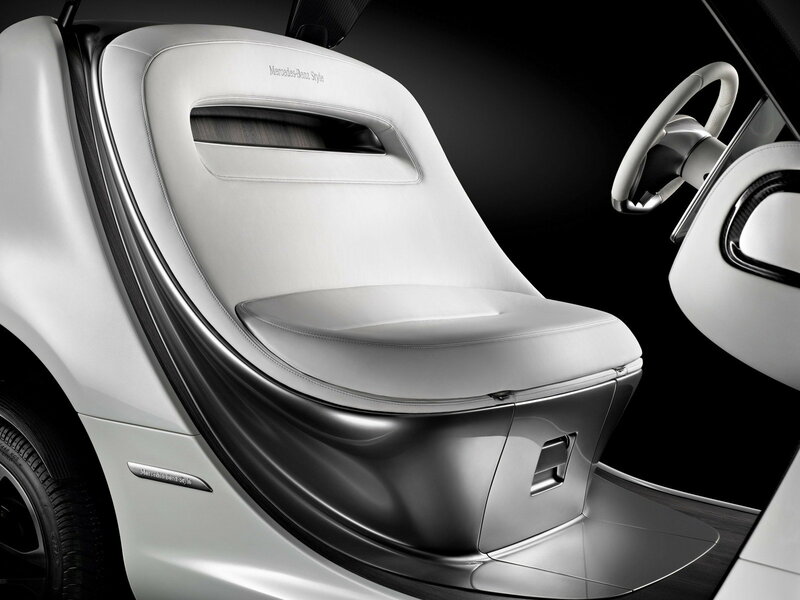 The stitching on the upholstery of the seats is made by hand, the roof is covered with genuine leather. All exterior panels of the body are made of carbon. The design of the Mercedes Garia Golf Cart is inspired by the “real” Mercedes-Benz cars and has something in common with Smart Fortwo. 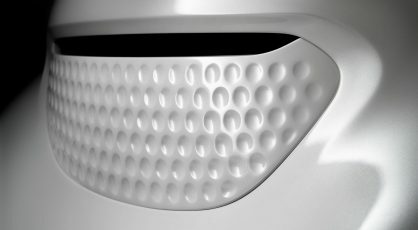 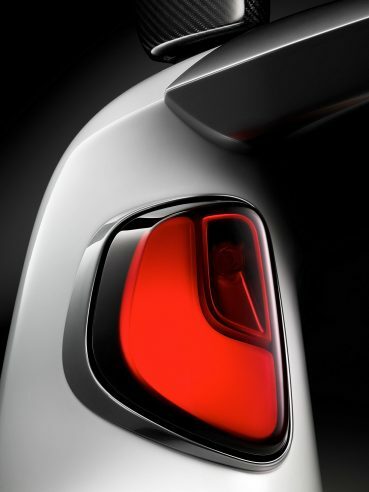 An interesting detail — the grille has texture of a classic golf ball. It is powered by an electric motor with a power of 8 kW (11 hp). 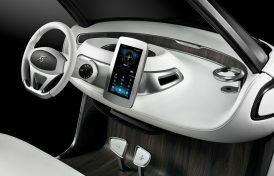 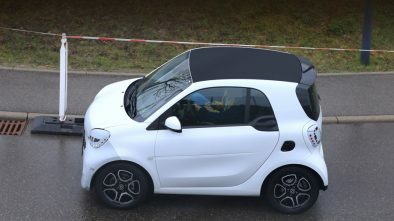 It is fitted with a lithium-ion battery with a capacity of 10.24 kWh. 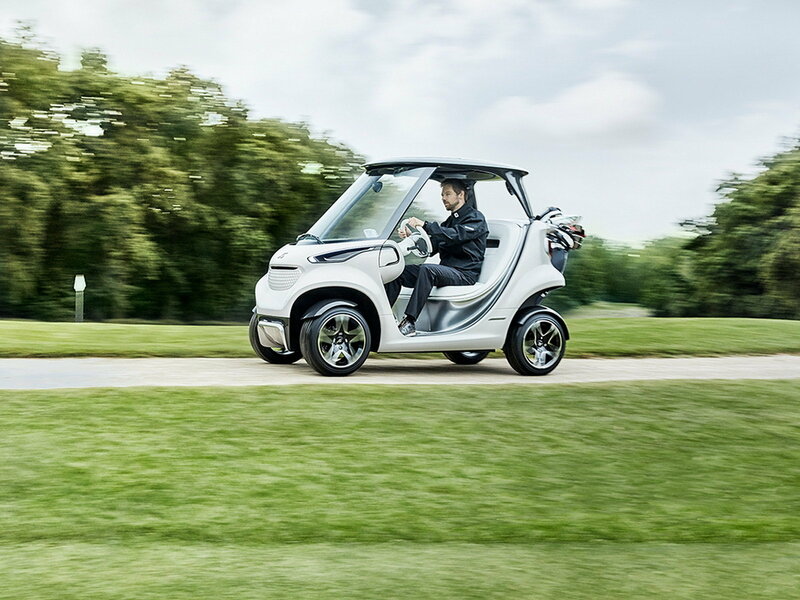 The maximum range is 80 km. The length, width, height of Mercedes Garia is 2470, 1270 and 1700 mm respectively. 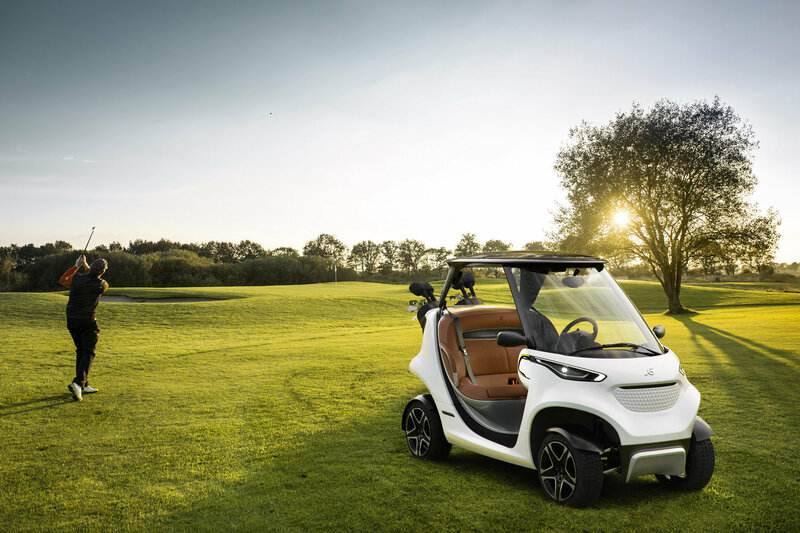 The curb weight is 470 kg, the carrying capacity is 350 kg. 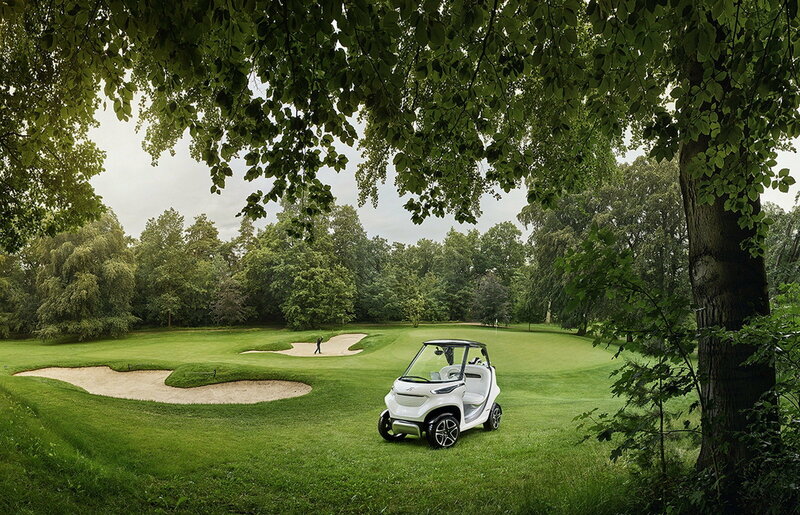 The vast majority of golf cars do not have access to general use. But Garia Golf Cart is certified for use on public roads. 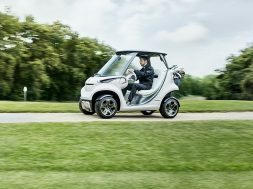 It has top speed of 70 kph for EU countries, and 40 kph for the US market. Mercedes Garia Golf Cart will be produced in Germany. 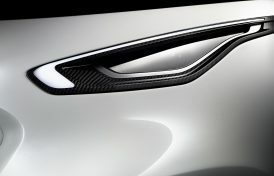 It is interesting that all the carbon fiber panels will be made by Mansory — a recognized expert in working with carbon fiber. 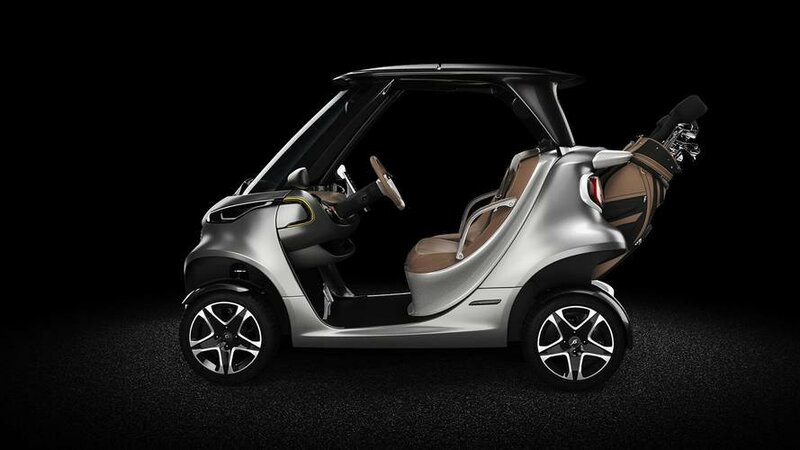 Price is from $73,000.